A total of 100 Vauxhall Corsas are being used by a Portsmouth-based training company as part of a new company car scheme. VT Education and Skills - the largest work-based training provider in the UK - is reducing its carbon footprint and improving safety for its 4,000 employees by doing so, the car maker states. Supply chain director at the firm Mark Mardell, who also acted as the project leader, said that it was important to select the right model and make of vehicle to base the scheme on from the outset. A number of green vehicles were tested and the Corsa 1.3CDTi 16v (75PS) was chosen for its low emissions of 119 g/km, sustainability, fuel efficiency and good residual value. 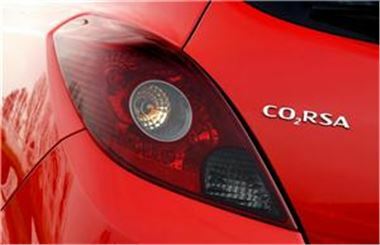 Vauxhall stated: "The result is a reduction in carbon emissions of 48.6 tonnes a year from the initial pilot involving 50 Corsas." In other news, the Corsa was recently voted at British Training Car of the Year - for the fourth time - by the readers of road safety publication adiNEWS.